In 2006 two forces of good for business met. These men think differently and act differently - their sole mission to help entrepreneurs and businesses succeed. Today, this elite duo - Karl Gibbons and Carl Gould, the G Team - have broken out of the conventional business box. 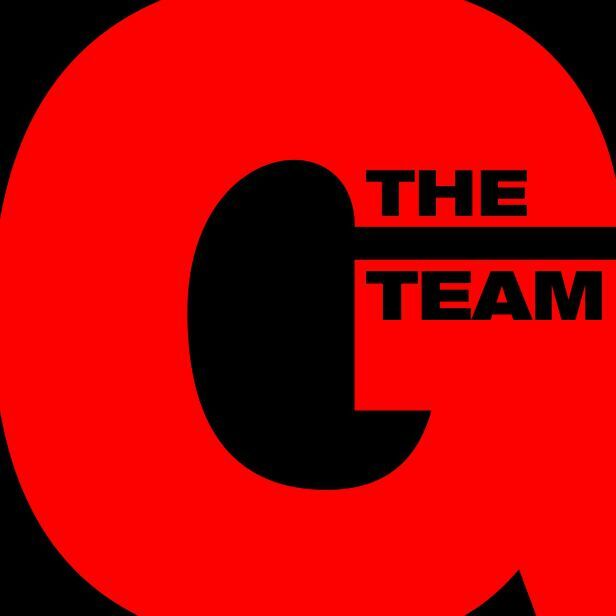 So if you have a problem, if no one else can help, you can find them right here - The G Team. “The G Team incited close to one hundred of our business banking customers and prospects to register for the event. Their presentation entertained and informed the audience from start to finish. Given the gloomy state of the economy, they provided the business owners with a positive pep talk on the opportunities that can present themselves during such an economic downturn. At the conclusion of the event, Gibbons and Gould oﬀered all attendees a cost free workshop and free behavioral assessment. Feedback from attendees has been very positive. I highly recommend The G Team”. “The G Teams presentations seminars are informative, thought provoking and useful. Audience participation was buzzing. I already have put into practice some of things learned at the seminar”. AboveWater PR & Marketing, Inc.
“I have to tell you again what a terrific presentation you gave today. What you did is the real “meat & potatoes” for all of us in the group, especially in this challenging time”. “Thank you for a wonderful presentation you gave today. It is the first time I have taken notes in a LONG time! You had some really good points but your bluntness and energy are what I really like”. The G Team are on the lookout for entrepreneurs, inventors, business owners and executives to appear on the show to tell their story, (not sell their product). If this is you then email us. Plus don’t forget you email us your ‘Fix It In 5’ challenge question. All those featured on the show will be entered into a draw to win an Apple iPad courtesy of Gibbons & Gould. Want To Learn More About G Team Radio? CALL US AT (239) 961 0927 OR USE THE EMAIL FORMS BELOW.